Click HERE to watch a video on all that HB Tree Society achieved in 2017! 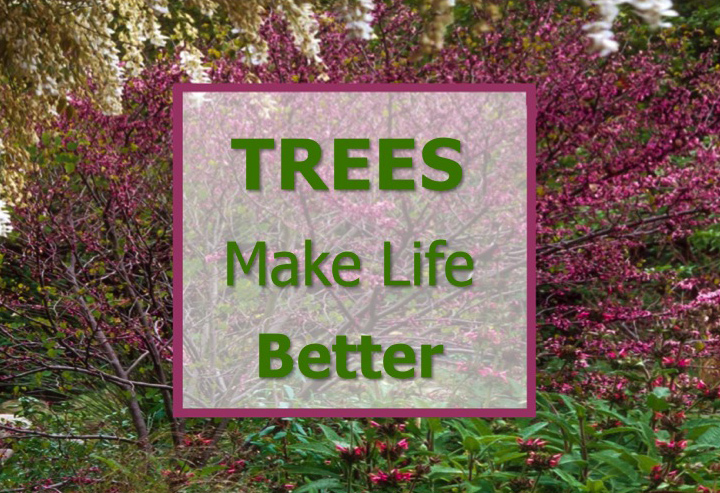 Plant a Tree in Your Yard! Giving our city trees extra care by re-staking, watering, fertilizing, mulching and pruning. Donations are needed for upcoming projects! Click here to learn more.